Barbara Macina has been working in the employment-based immigration field for more than thirteen years. 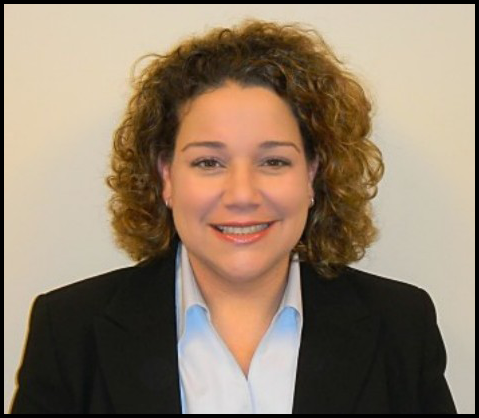 She concentrates her practice exclusively on federal immigration and nationality law. Prior to establishing Macina & Pietrzak, LLC, Barbara was employed at a successful, fast-paced business immigration firm in New York City. Counseling and assisting businesses, including prominent financial institutions, universities, hospitals and various established and start-up businesses of all sizes, in the hiring and/or transferring of foreign nationals to assume professional positions in the United States. Non-immigrant petitions for H-1B, O-1, L-1, TN, E-3, and B-1/B-2 classifications, and I-539 applications for dependents, as required. I-140 petitions for individuals of extraordinary ability in various fields such as science, education, and business. Preparing and filing PERM applications and immigrant visa petitions/applications including I-140 petitions, I-765 and I-485 applications. Preparing Labor Condition Applications (LCAs) and counseling employers on compliance issues with regard to Department of Labor and USCIS regulations and requirements. Counseling foreign nationals on the non-immigrant visa application process at U.S. Consulates and Embassies abroad. Barbara believes that maintaining continuous communications and developing relationships with clients, corporate human resources personnel and attorneys results in better representation and success. She prides herself on her proactive, hands-on approach to providing professional and individualized services to clients. •	New York Law School – J.D. •	University of South Florida – B.A. Barbara is fluent in Spanish.